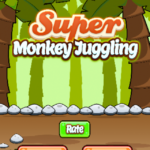 This is a fun monkey themed version of another game by the developer of the ever popular Flappy Bird! 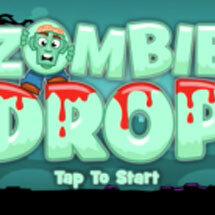 This is a full game template that has art and sounds that you are free to use as you wish! 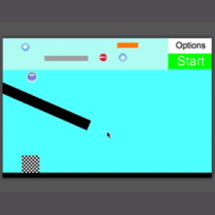 The music is by Kevin Mcleod so be sure to credit Incomptech.com if you use the music in your game! 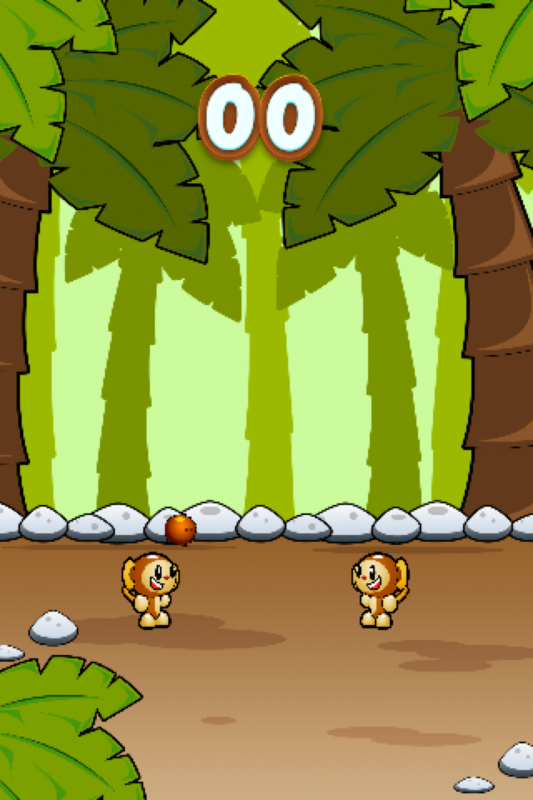 To play this game you just tap on the left and right to juggle the coconuts between the two monkeys! 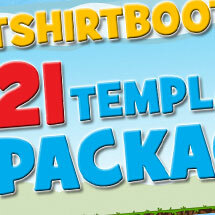 Categories: All Templates, App Store Best Sellers, Arcade, Complete Games, Kids Games, Templates. 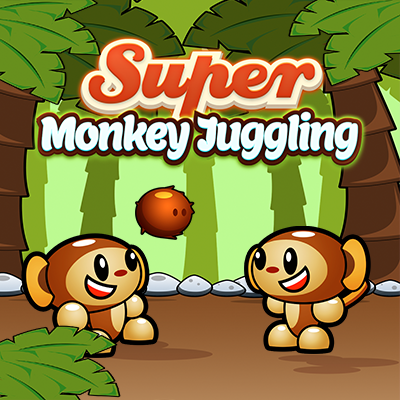 Tags: animation, arcade, art, cartoon, full game, game, gamesalad, ios, iphone, juggling, munkey, music, Retro, super ball juggling, template. 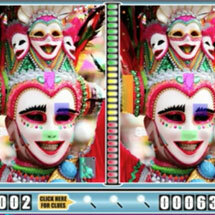 This is a full game template that has art and sounds that you are free to use as you wish. The music is by Kevin Mcleod so be sure to credit Incomptech.com if you use the music in your game. 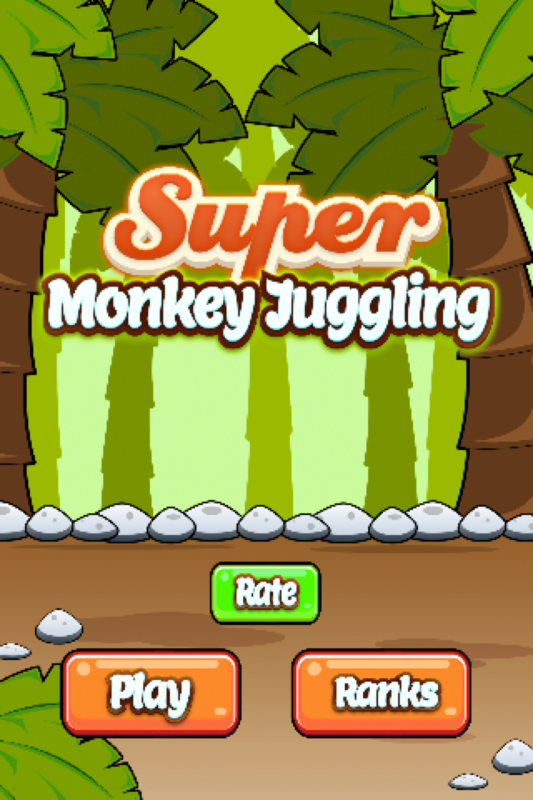 To play this game you just tap on the left and right to juggle the coconuts between the two monkeys. 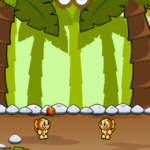 It gets tricky fast, so keep a sharp eye and your reflexes on guard!